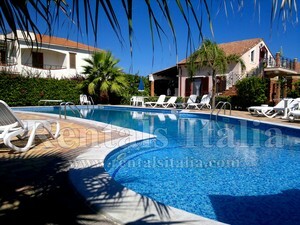 LET US HELP YOU CHOOSING THE BEST ACCOMMODATION FOR YOUR VACATION IN SICILY! 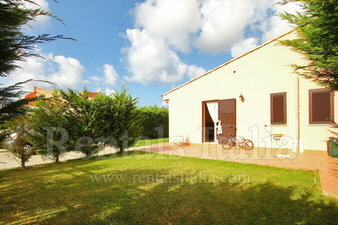 Rentals Italia provides tourist assistance and a fee-free reservation service (NO COMMISSIONS) for Tours, Excursions, Airport transfers, self-catering accommodations and B&Bs located in the Italian territory, particularly in the Sicily region and the Cefalù area (Cefalù, Campofelice Di Roccella, Lascari, Collesano and part of the Madonie’s Natural Park). 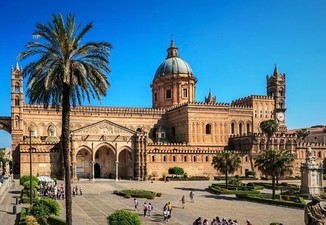 Several accommodations are available also in other parts of Sicily, such as the Palermo, Agrigento, Catania, Syracuse and Trapani areas. All our services are FREE to the holiday makers. 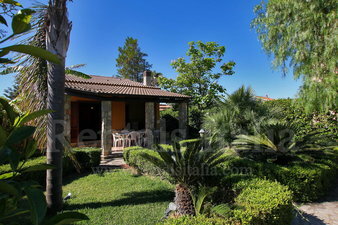 Unlike most holiday rentals websites WE DO NOT CHARGE ANY BOOKING COMMISSION OR FEES! In order to give the traveler a complete choice, we personally select all the accommodations to advertise on our website. We propose a wide range of lodgings, from luxury villas to low-cost apartments, which the traveler can choose from depending on personal requirements and budget, offering always a minimum quality standard to spend a self-catering holiday in complete relax. You are free to browse our website, ask us any question or information either by email or by phone and eventually make a reservation. Most of the holiday rental websites around now charge the holiday makers (you) with a booking commission (or “Booking fee” or “Service fee”) when booking a property online, our services are all COMMISSION-FREE for the traveler so we will not charge you of any booking/agency fees, it is rather the property owners paying us! 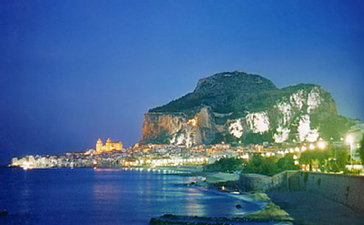 Let's book an unforgettable Holiday in Sicily! 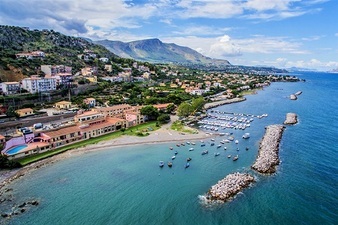 Sicily is the biggest island in the Mediterranean sea. 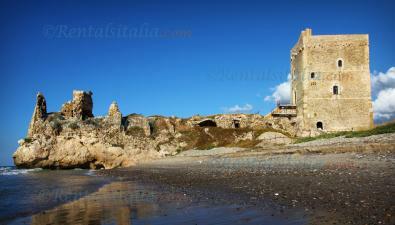 The island has a very rich past and history. It has been colonized by Greek, Punic, Roman and also Byzantines, Arabs and Normans until eventually being part of the Italian Republic. The Aeolian Islands are always defined as the “seven pearls of the Mediterranean Sea”, because of their extraordinary charm. 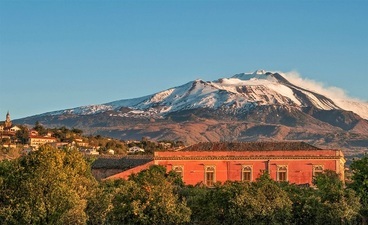 When you get close to its always active volcanoes, you can not help to be encouraged to explore them! Panarea is the smallest but also the most popular among young people as it has a pretty good nightlife. Stromboli is like a huge black plumed giant, when the sun goes down you can see the flames coming out from this unique volcano in the world. 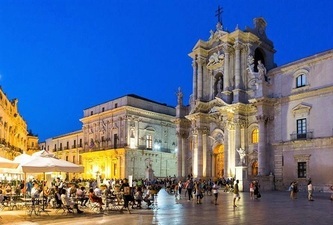 Wish to visit Sicily's attractions? Check the best prices available on the web! Prefer to reach your Villa by Taxi?